Creekside Suites is the most recent addition to Bradford Ecumenical Home Inc.’s campus. Independent living is offered with benefits and opportunities beyond what you have in a private residence. Our spacious Creekside Suites are designed for the ultimate in comfort and convenience. 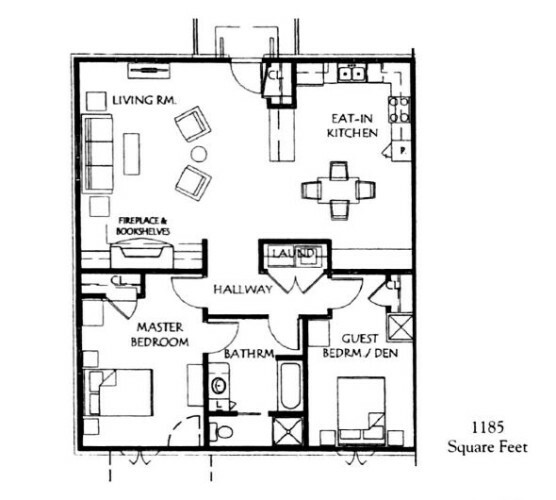 Each residence features a fully equipped kitchen, washer and dryer, and many other amenities at your fingertips. Our flexible service plan allows you to choose and pay for only those services you desire. 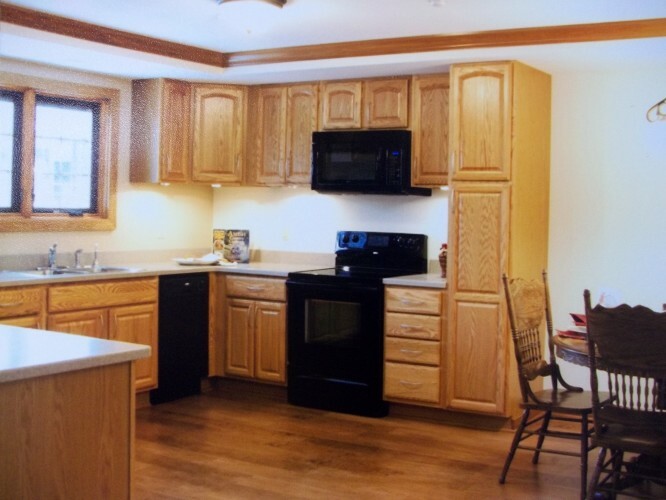 Creekside Suites means independent living with greater peace of mind. This newest addition of services at Bradford Ecumenical Home, Inc. is ideal for those who want the ultimate choices and flexibility, while leaving many responsibilities behind. 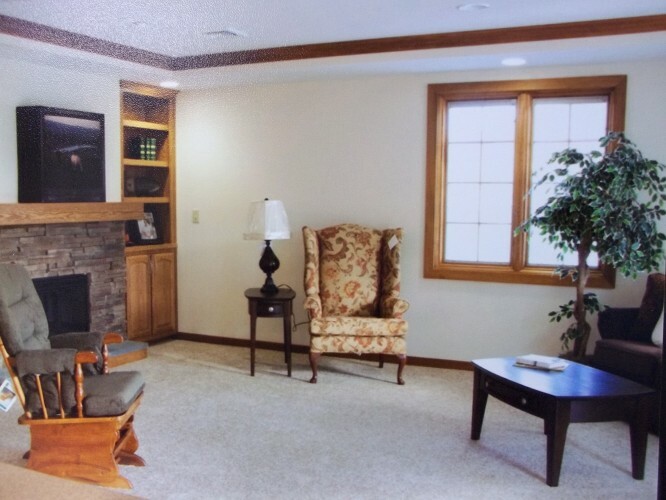 Creekside Suites allow tenants the opportunity to create a unique and personal space of their own with as much or as little support from staff within our campus.